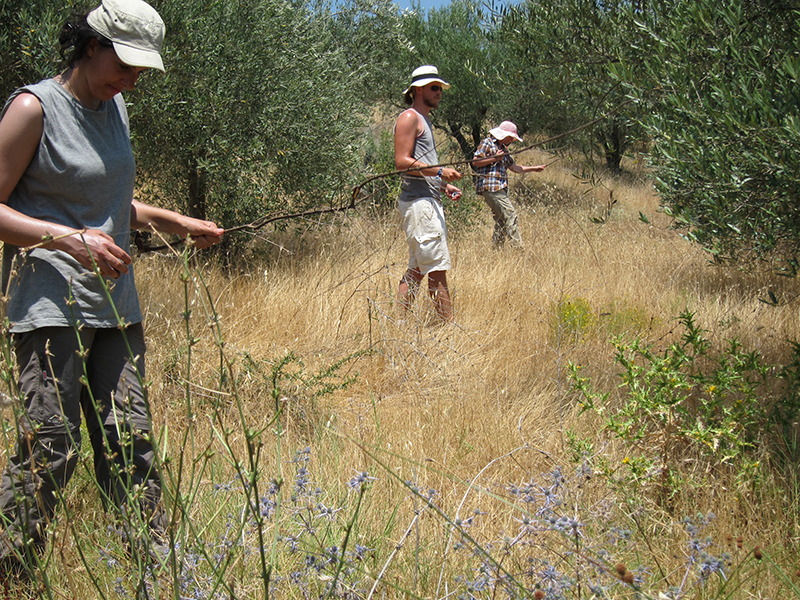 From 2010 onwards the Swedish Institute and the Archaeological Ephorate in Lamia have jointly been carrying out archaeological investigations in the western Spercheios Valley, in the modern municipality of Makrakomi, as part of the Makrakomi Archaeological Landscapes Project (MALP) under the general direction of the director of the Ephorate, Maria-Photeini Papakonstantinou. 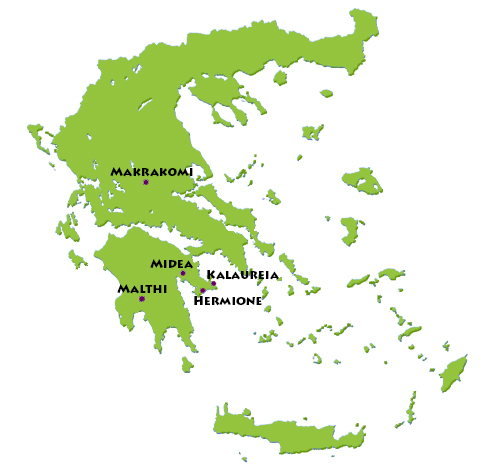 Work by the Swedish team has been directed by Anton Bonnier from Gothenburg University, and has largely been focused on two Hellenistic fortified hill-sites, Profitis Elias and Kastrorachi, and their surroundings. In 2014 we finished an intensive fieldwalking survey which aimed at recording surface artefact densities and distribution patterns in association with these fortifications. In 2015 we will continue the architectural survey which was also initiated in 2011. The objective of the architectural survey is to use modern GPS technology in order to record any visible architectural traces in the different sectors where surface survey has been carried out by the project. This year we will also finish the re-survey which was initiated in 2014. 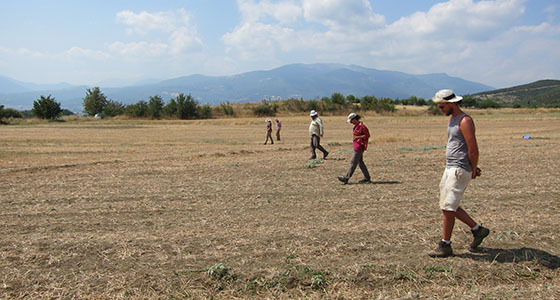 The re-survey is carried out in areas previously walked in order to test the methodology of the intensive survey and to further collect a representative study sample of datable surface artefacts (primarily ancient pottery). Work will be focused on both Area C (the eastern slopes and fields below Profitis Elias) and Areas D and E at Kastrorachi. This year’s campaign will be the final season of field work which is carried out within the MALP research programme. Although further analysis of the data is necessary, MALP research has been able to offer important new information on historic settlement dynamics in the western Spercheios Valley, particularly for the Classical to Roman periods.